Meditation is good for personal development and feeling of calm and peace. If you suffer depression, it has been known to disappear altogether with regular meditation. If you haven’t done meditation before you need to build up slowly, and find a way of meditating which suits you personally. Feelings of emotional discomfort can accompany meditation; it may bring blocked issues to the forefront of your mind, which you may find a need to heal. The conscious mind is the tip of the iceberg, the unconscious mind lies beneath this, and beneath that lies the level of consciousness of which we are all joined, the universal consciousness. 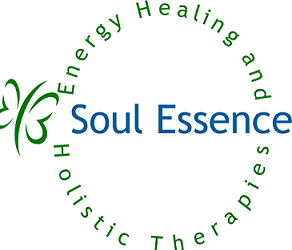 In a basic Energy Healing session you will be encouraged to relax and go to the Alpha level, where the mind, body and spirit work together, the result is a balance of thought, awareness and well-being that is unmatched. It is in this state that healing can occur on multiple levels. This includes our seven chakras. Please contact me to find out more information on meditation or to book a session.